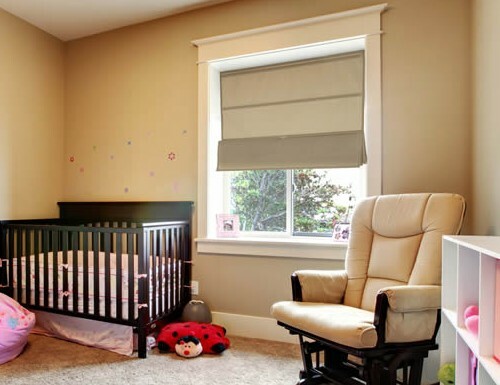 Our Cordless Magnetic Roman Shades lift without cords and are held in place with concealed magnets making them great for kids and pets. These Cordless Roman Shades are easy to operate and easy to care for. Made from 100% Polyester so they will last. Each of these Margentic Roman Shades come with an integrated control handle on the bottom rail. Fit the window well. Color was slightly darker than I anticipated (it was "ASH") but still worked fine with existing decor. So far, the magnets are working great, and love that there are no cords anywhere. I ordered custom cordless Roman Shades and was pleased with the quality and ease of installation. I ordered custom cordless Roman Shades and was pleased with the quality and ease of installation. The instructions were very good. These are great shades! The measurement instructions were spot on! The material is thin but not transparent, still allows light in. Perfect match to the room. I love the magnetic function. No cords! Ever other section is magnetic, so you can choose how open you want the blinds to be.